Lourdes offers many different kinds of student activities each semester to complement the educational experience. Most Friday and Saturday evenings, events such as Wings & Sings, Movie Nights, Road trips, Late-night breakfasts, dances, performing artists, and much more are offered. Most of these events are free to students. Events are planned and coordinated by students at Lourdes. The student group called L.E.A.P. (Lourdes Events & Activities Planning) meets every other week and welcomes all volunteers and suggestions for activities. For more information about meetings, upcoming events, and how you can get involved, please contact leap@lourdes.edu! L.E.A.P. is a student group that focuses on planning, coordinating, and promoting Student Activities on campus. L.E.A.P. works with other students to gain leadership experience, event planning skills and bring their creative vision to campus. L.E.A.P meetings are held in the Den from 8:30-9:30 p.m. every other Monday. What does L.E.A.P. stand for? 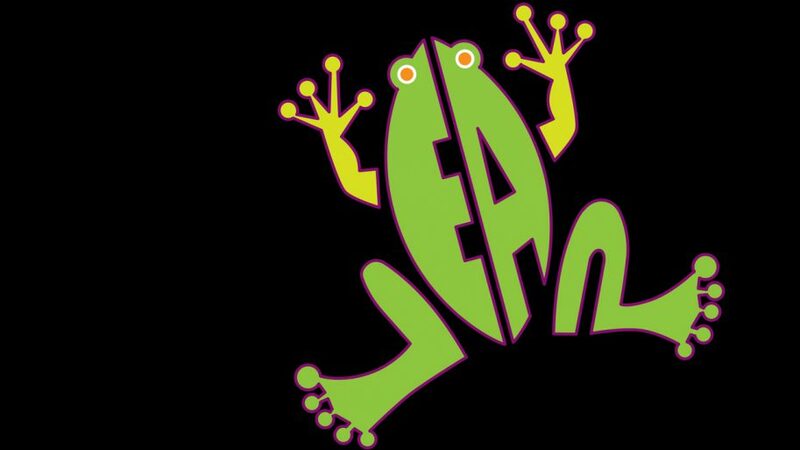 LEAP stands for Lourdes Events and Activities Planning. Events are all student-planned and organized, along with the help of dedicated and experienced staff from Students Activities. How can I get involved with L.E.A.P.? You can show up to voice your opinion and give ideas for what activities and events you would like to see on campus. In order to volunteer your time you must inform a LEAP staff/Student Activities member during a Sunday night meeting to schedule your participation. Participation can include event set up, advertising and other possible tasks. What is the Frequent L.E.A.P.er Card? The Frequent L.E.A.P.er card is part of an incentive program to get involved with student activities. The card tracks event participation and rewards students for being involved on campus. At the beginning of each semester, each student can pick-up a Frequent L.E.A.P.er card at the semester kickoff or stop down by the Den. For each event students attend, they will get one stamp on their card. At the end of the semester, the student will be entered into a raffle depending on the number of stamps they received. More stamps will increase a student’s chances to win! What are the benefits of a frequent L.E.A.P.er Card? L.E.A.P. is not responsible for the loss of any L.E.A.P. card. You are welcome to begin the level over again. For example; if you lost the silver card, we will be able to track that you completed the bronze card and are eligible to begin at the silver level again. For each event attended, students will receive one hole punch. Students must have their L.E.A.P. card with them in order to get a hole punched. Each card requires seven hole punches minimum to upgrade to the next card level. When students receive seven hole punches on their card, they can exchange their card for the next level card. The old card is then entered in the end of semester raffle. If and when all card levels have been completed students are eligible to restart the process from the beginning with the level 1 card. This increases your chances of winning prizes. Student Activities hole punches can be earned by attending student activities and approved campus programs. Students can earn two additional hole punches on each card by volunteering or attending a L.E.A.P. meeting. When attending other campus programs, students must sign in to the LEAP approved sheet or paper at the time of the event. Students must come to the Den to claim their hole punch within two weeks of the event date. Get weekly updates about student activities! Email your name and cell number to leap@lourdes.edu to opt in. You can opt out anytime by contacting Student Activities at leap@lourdes.edu. There are no additional charges. Standard text message rates apply.